We offer pest control and exterminating services in Harrisburg PA. Since Harrisburg is the state capital of Pennsylvania, it has many pest issues. Whether you live closer to the Susquehanna River, or The Pennsylvania Farm Show Complex, we have a pest solution for you. Our Harrisburg clients love our affordable, professional, effective pest services. We specialize in residential and commercial pest control, termite control, and wildlife control. Our wildlife control division takes care of the larger pests. Some of the common animals that we trap and remove include skunks, raccoons, groundhogs, and squirrels. All of our trapping and animal removal is done in a humane and effective manner. We also remove birds and bats from structures. After the animal is removed, we cleanup the mess, and then make sure they can’t get back in. If termites are causing you concern, our termite division can put your mind at ease. From inspecting to treating, our affordable termite treatments will make your termites history. Our treatments come with a warranty so you won’t have to worry about termites again. 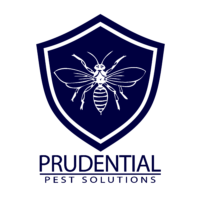 Our fully licensed and insured technicians are highly skilled at resolving your pest issues. 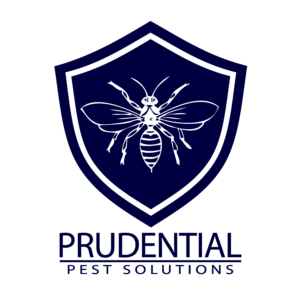 We offer preventative maintenance plans to keep your home or business pest free year round. Give us a call or send us a message to get pest free today!